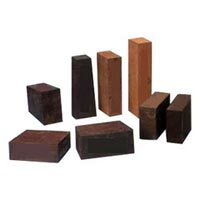 With the business existence spanning over two decades, HARYANA CERAMIC & ALLIED PRODUCTS IND has an excellent track record in domain of providing to the clients Fire Bricks, Fire Cement, Refractory Bed Material, Boiler Nozzles, Metal Fire Doors, Fire Clay, Ceramic Fiber Blankets and Foundry Material. 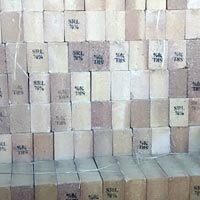 The range of Fire Bricks includes Acid Proof Fire Bricks, High Alumina Fire Bricks, Insulation Fire Bricks and Magnesite Fire Bricks. 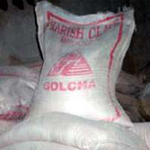 The complete array of Foundry Material comprises of China Clay Powder, Dextrin Powder, Porbandar Chalk Powder, Soap Stone Powder, Graphite Powder and Graphite Crucibles. 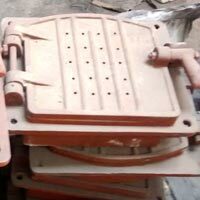 The company carries out extensive research at every stage of fabrication to provide customized solution to the clients. 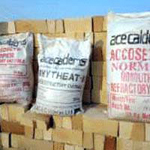 The assortment of products offered by us has drawn customers from all across the globe owing to its superior quality and durability. 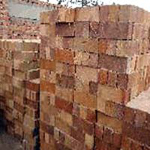 Moreover, the company also holds long and healthy business association with Refractory Consuming Industries since its inception. Customer centric approach and continual improvement in our products has helped us to set benchmark of excellence in this domain. Excellence in terms of quality is a hallmark of clients unending trust and faith on us. Therefore, young and dynamic team of experts at work toils relentlessly to reach the clients satisfaction level. 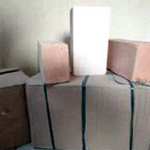 For the same, we make sure that the consignment is shipped to the clients within the predetermined time-frame and in safe packaging. 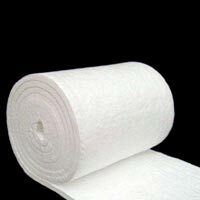 Moreover, these products are made available at highly competitive prices. Furthermore, principled and ethical business norms form the core values of the company.